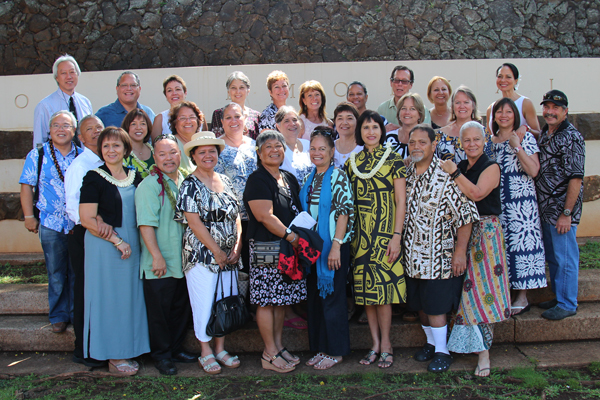 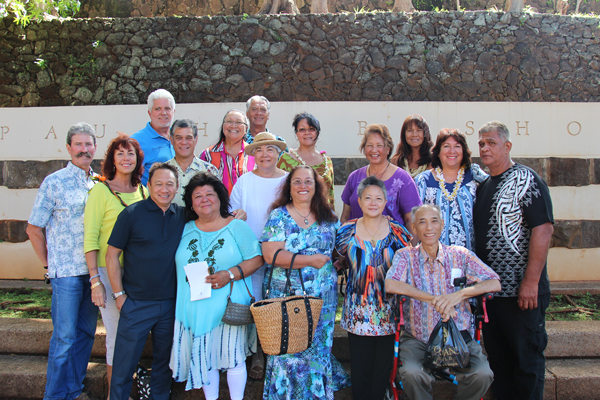 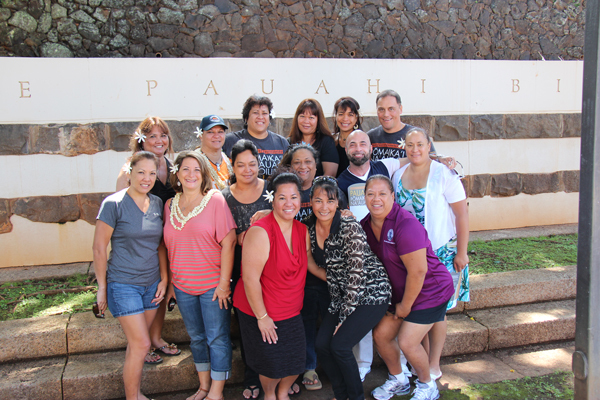 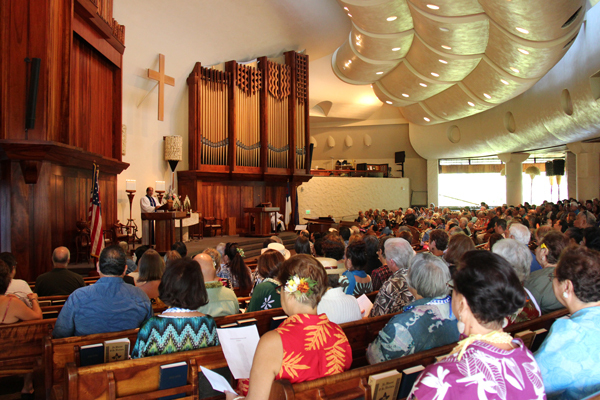 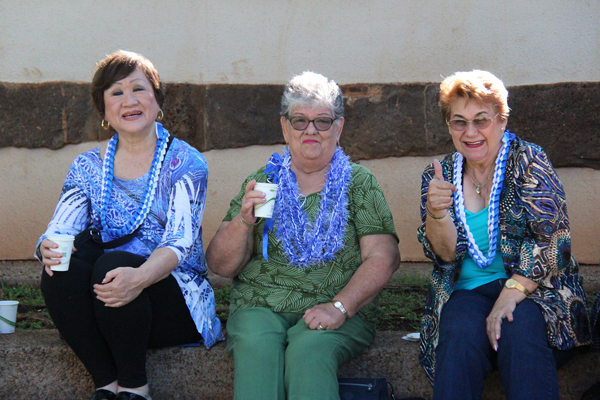 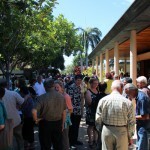 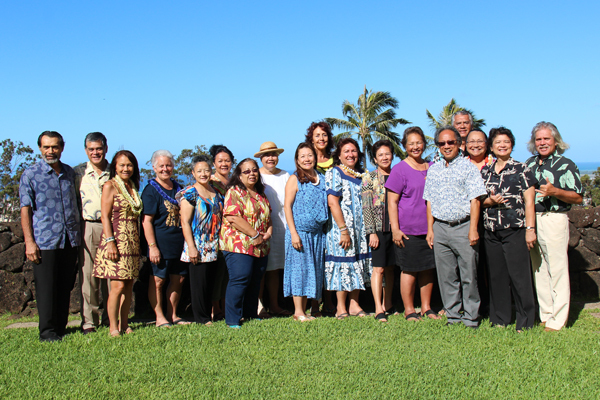 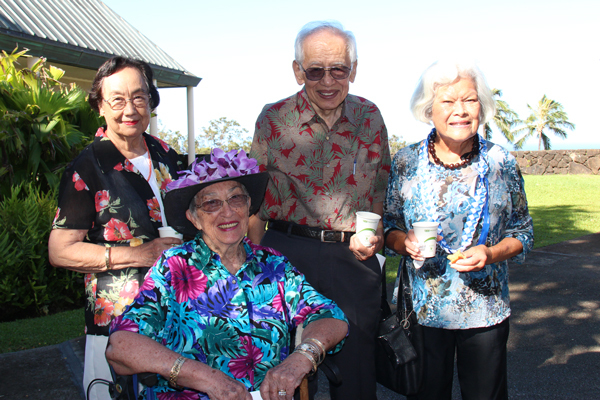 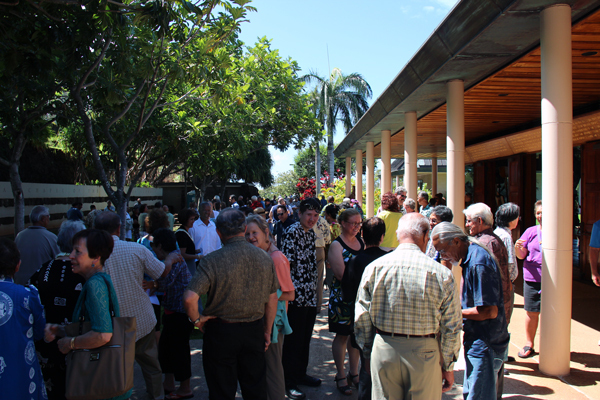 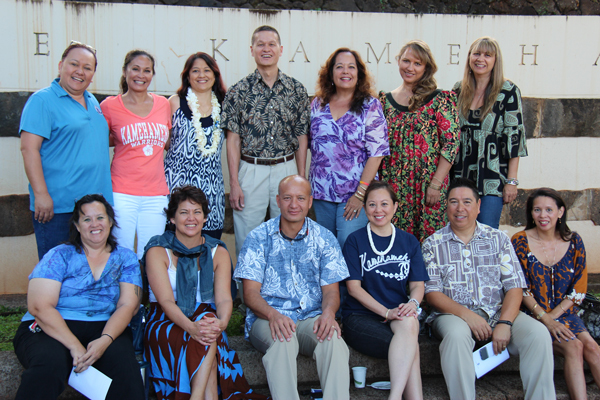 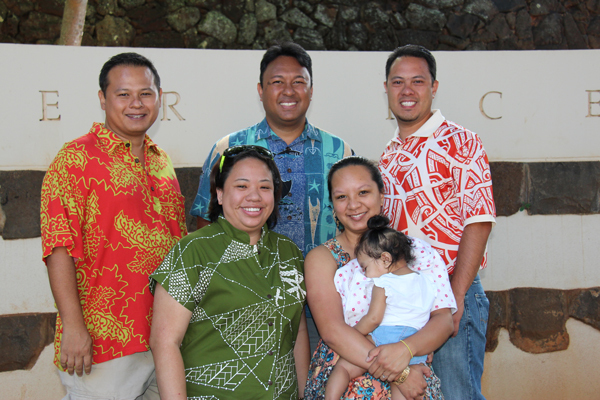 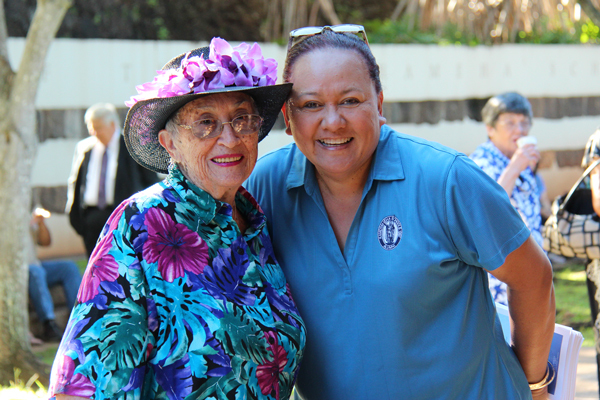 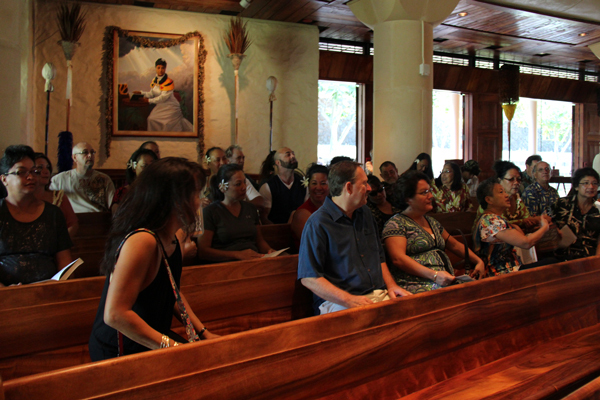 The 2014 Alumni Week was held from June 2-8 on the beautiful Kapālama campus. 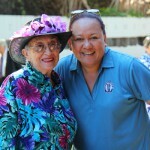 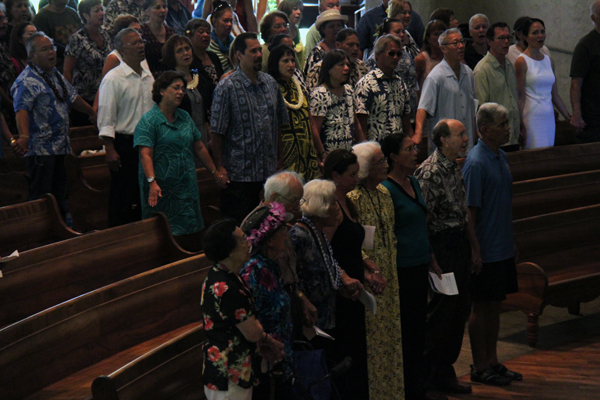 The week’s closing service finished off a week filled with fun, reconnecting and reminiscing. 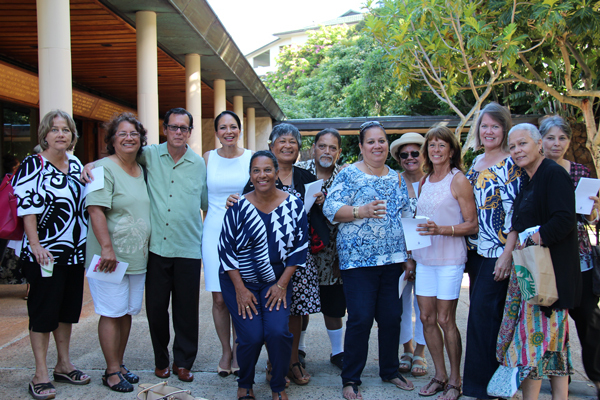 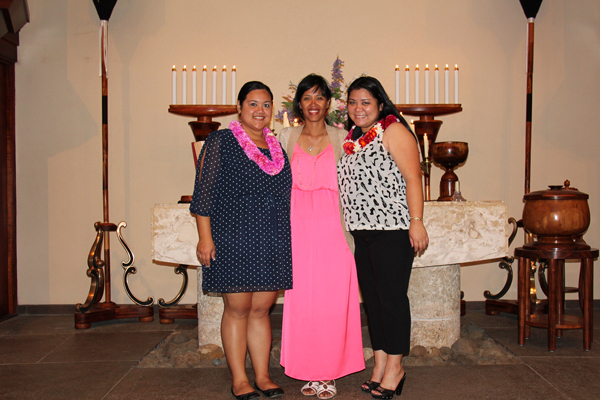 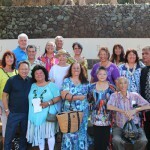 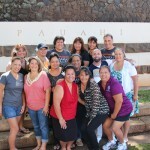 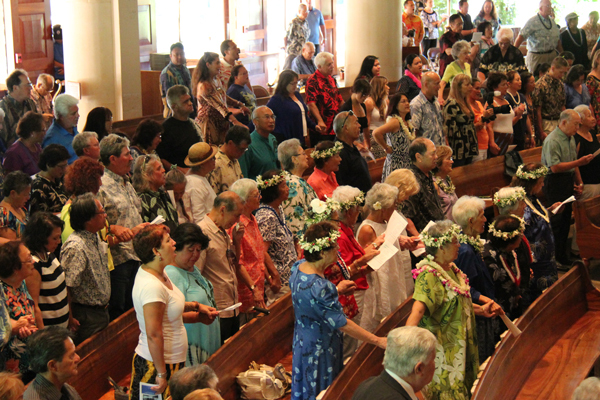 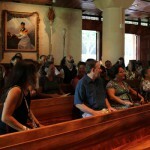 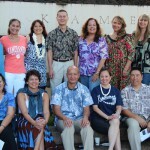 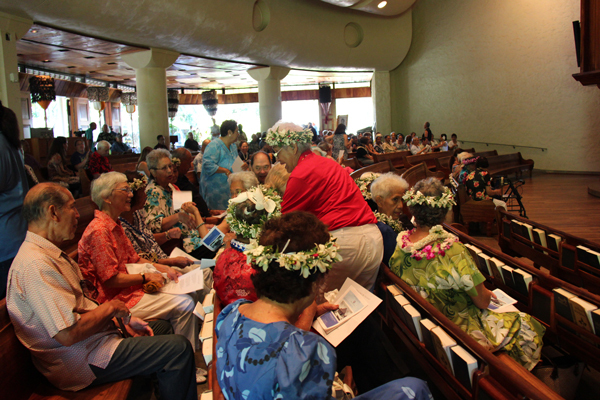 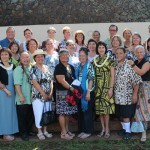 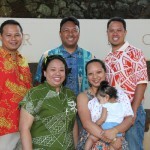 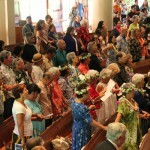 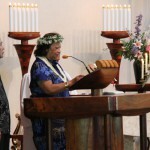 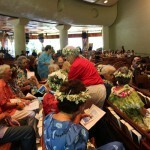 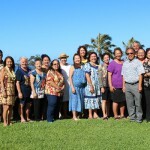 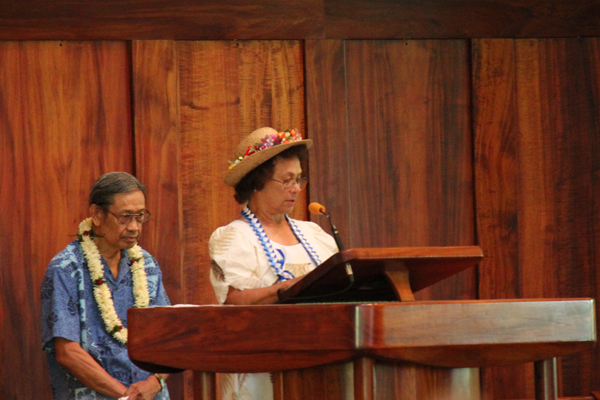 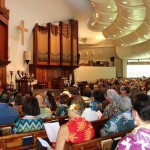 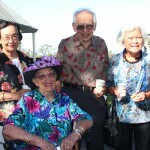 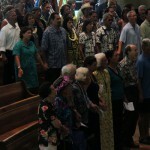 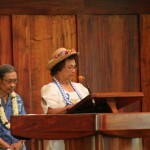 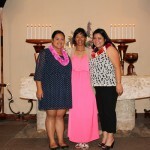 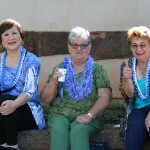 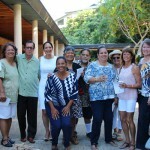 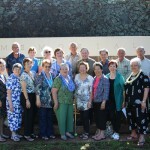 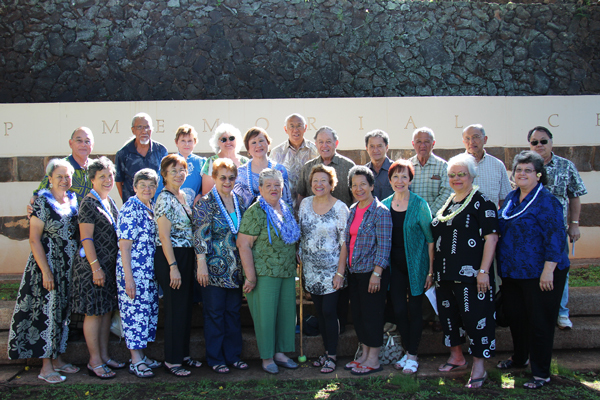 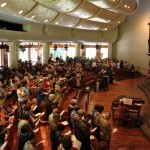 The service gave celebrating classes one last opportunity to celebrate their unique kinship as Kamehameha Schools alumni. 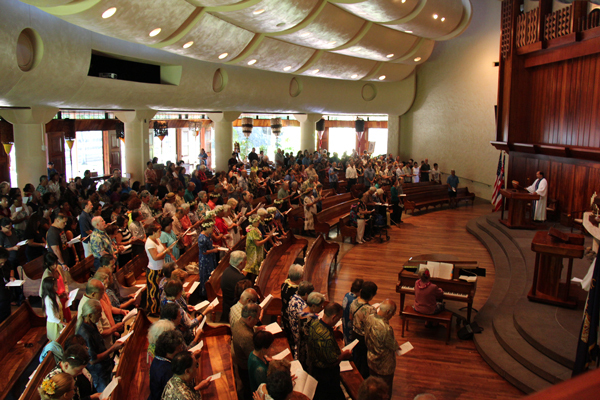 Not to be forgotten, the services also gave each class a chance to remember classmates who have passed throughout years. 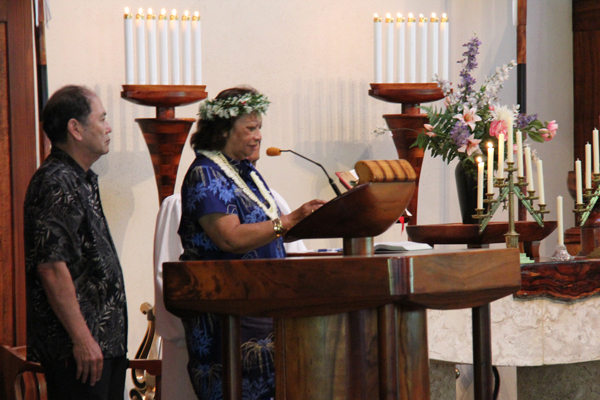 One class at a time, class representatives were called up to read off the names of late classmates.